In this post, you will find a statistical presentation of the 23 players picked by Maxwell Konadu in Ghana’s final squad for the 2014 African Nations Championship, also known as CHAN 2014. 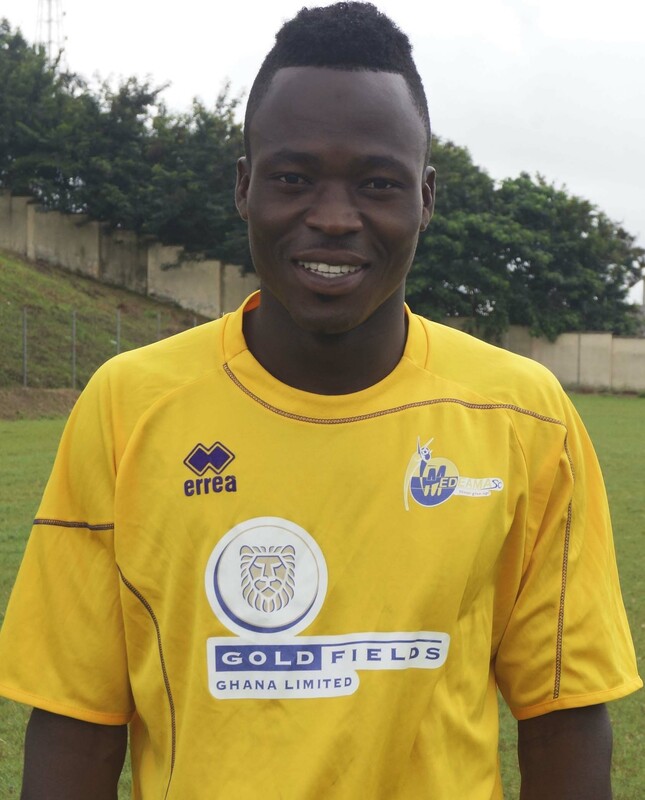 The picture, found on medeamasc.com, shows goalkeeper Foli Adade of Medeama SC. I expect Adade to be first-choice goalkeeper during the tournament. On 13.01.2014, Ghana will face Congo in their first match of CHAN 2014 .